Emergency Board Ups Available Now! Fast Response Times – We Show Up Today! We also fix shower glass and door glass. We are here to assist you with any Glass, Window or Shower needs you may have. 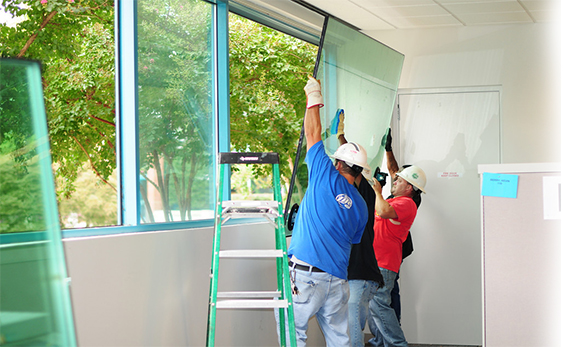 While we specialize in fast broken glass repair in Las Vegas, we can also take care of any Window Repairs you might need, or Shower Doors. We offer super fast response times. We will come out today to take measurements on your glass repair so you can get it installed as soon as possible. Call us today for a free estimate. Below you will find a list of all of our offered services.